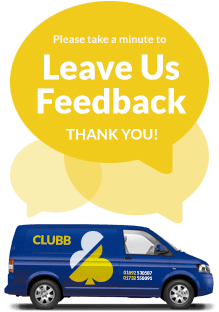 Clubb Security Locksmiths Tunbridge Wells have been trading locksmiths since 1995 and are based in Hawkenbury Tunbridge Wells near Dunorlan Park. 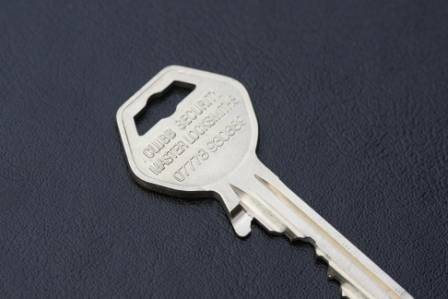 We are a fully inspected and licensed member of the Master Locksmiths Association, the official governing body for locksmiths recognised by the Police and Insurance companies, providing all Master Locksmiths services and products. Workmanship and materials have a 12 months guarantee. We offer free security surveys to establish that your home will meet your insurance policy guidelines. We are an independent, family run business with over 37 years in the trade, with a wealth of knowledge to solve your problems. Who has keys to your property? 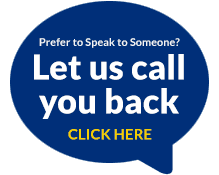 We are a Neighbourhood Watch Scheme aware company. We are checked with the Disclosure and Barring Service, the new CRB & ISA. 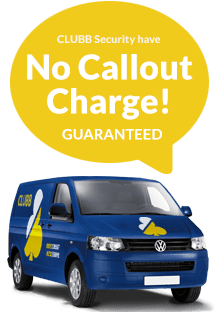 We also cover a wide area of Kent and Sussex including, Tunbridge Wells, Rusthall, Tonbridge, Hadlow, West Malling, Kings Hill, Hildenborough, Penshurst, Sevenoaks, Westerham, Edenbridge, East Grinstead, Groombridge, Crowborough, Rotherfield, Wadhurst, Ticehurst, Hawkhurst, Lamberhurst, Goudhurst, Cranbrook, Robertsbridge, Paddock Wood, East Peckham, Uckfield, Matfield and Heathfield. So don’t delay, contact Clubb Security today!